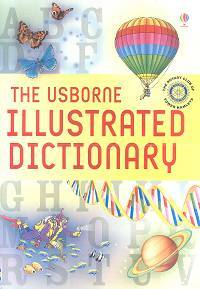 The Usborne Illustrated UK Standard edition Dictionary 4 Life comprises 1,000 illustrations, 10,000 entries and 20,000 definitions printed in full colour on leaflet grade paper from a sustainable forest and contains 288 pages. Dimensions 170mm x 240mm. Weight 1 .2kg. 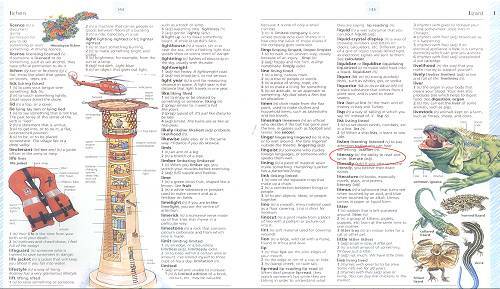 It has a users guide, parts of speech, writing English hints, English Today and a history of our language and recommended web sites. It includes the vocabulary of the Internet age. 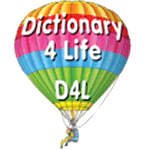 All the rude words have been removed from the dictionary! View a copy of the flyer «here» (opens as a pdf document in a new page).